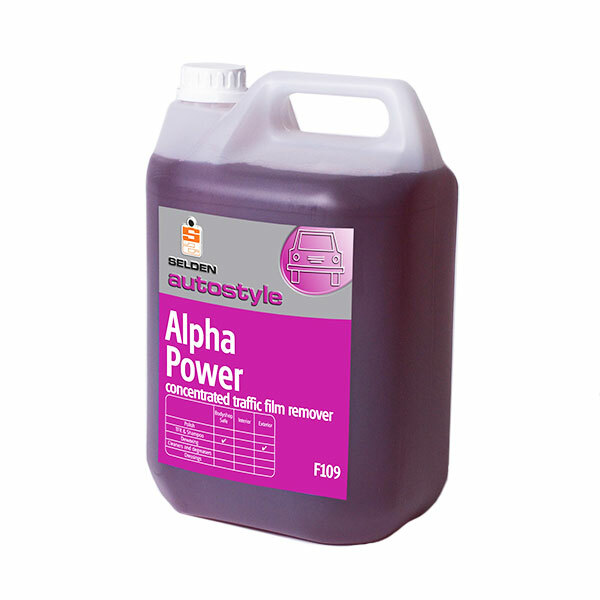 Minit Gloss is a concentrated clean and buff floor polish, suitable for use with high speed buffing machines, alternatively it can be mopped on and will dry to a high gloss finish. 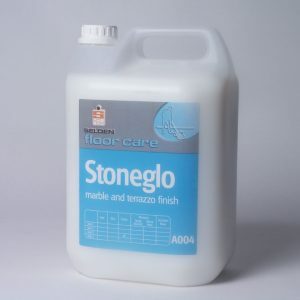 ‘Minit Gloss’ has outstanding performance and can be used on all types of thermoplastic and synthetic floor coverings. 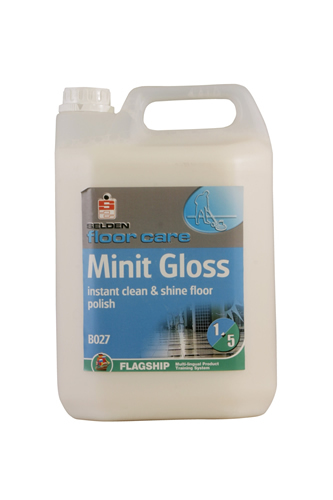 Minit Gloss can also be used as a floor polish. 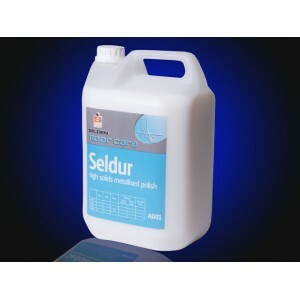 Clean and Buff: Dilute 1:10 for spray application. For best results the machine should be of medium speed. 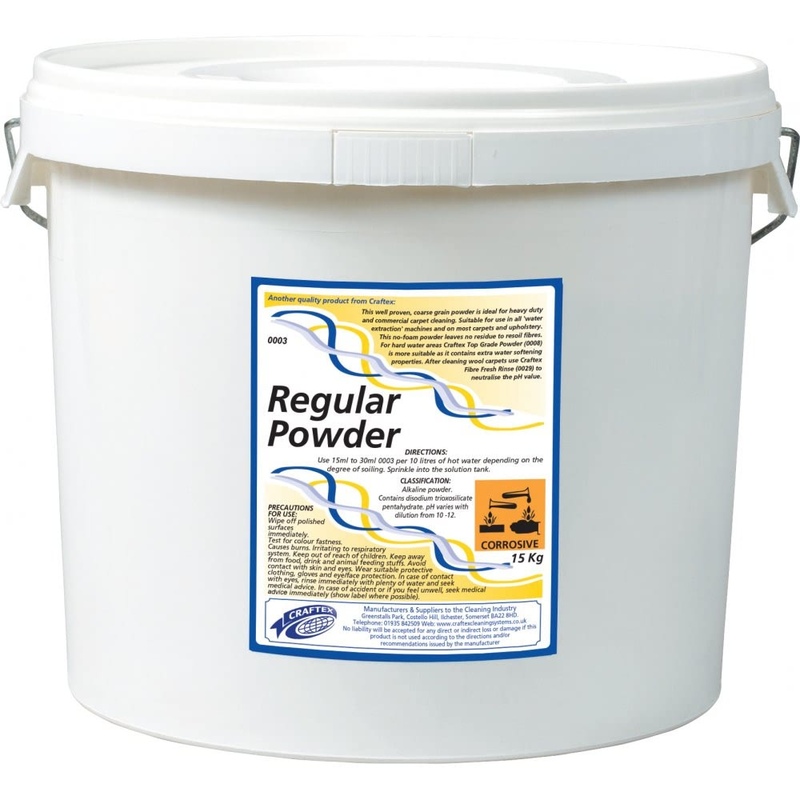 Mop and Machine Buff: Dilute 1:10 Maintaining Floor Polish by Mopping: Dilute 1:50 General Floor Cleaning using Damp Mopping: Dilute 1:100 N.B. Minit Gloss is unsuitable for use on unsealed wood, unsealed cork or laminated flooring.